Wherewolf works with some amazing operators around the world, so it’s always great to hear how we help each business and become part of their tool belt. 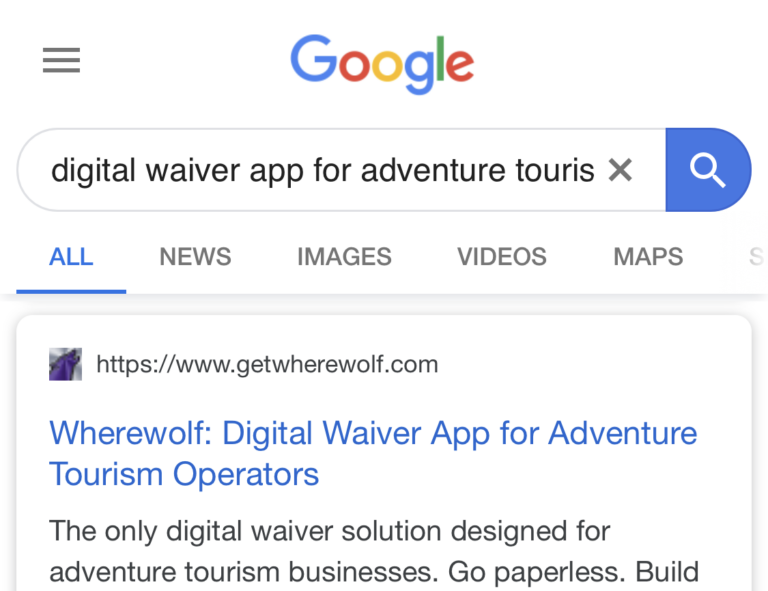 So when Jeremy Kierski, the Operations Manager of Ohiopyle Trading Post and River Tours got in contact to tell us how “Wherewolf has definitely taken us leaps and bounds beyond where we were with paper waivers” we were all too excited to get in touch and find out more! When I caught up with Jeremy he said that moving to a digital waiver with Wherewolf has helped improved their business in two main ways, “it has also dramatically increased our online reviews” and “the pre-arrival online form really saves time with our check-in process”. As Jeremy explains, “our clients are normally off the water by 7pm, by the time they’re back at that campsite or hotel, that follow up review email is sitting in their inbox, catching them when they are most engaged!” That’s the benefit of Wherewolf, there’s no manual process holding you back, it happens automatically. 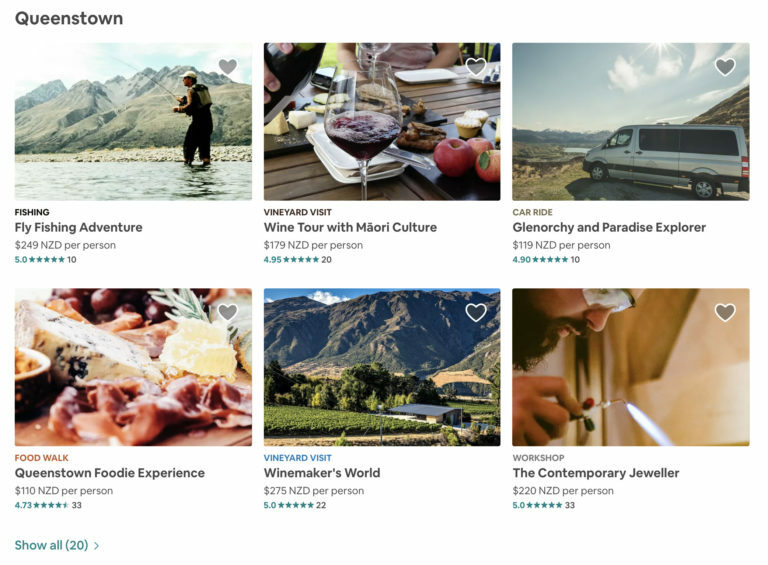 They’ve seen 130% increase in the number of TripAdvisor reviews left. They have 100% 5* reviews on Yelp! And their Google Reviews have more than doubled since 2017. As Jeremy said, “sending our clients the follow-up email is so much quicker. Before we’d have to manually add all their email addresses to a mailing list, now it happens automatically…there is so much less paperwork, freeing up a lot of staff time” – and getting that all important follow-up email out when the client is most engaged. 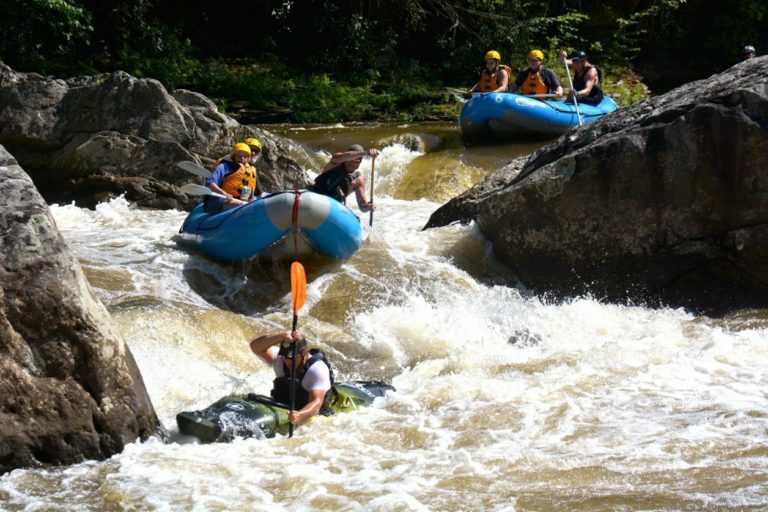 Ohiopyle Trading Post and River Tours are a small outfitter, and their awesome staff are used to wearing many hats – “sometimes the check-in staff are also the guides on the trip for the day and instead of having to sit, count, and group waivers accordingly, the app does all of that for us.” The ease of using the app and the pre-arrival check-in process allows their staff to work more efficiently. The Pre-Arrival waiver makes the whole check-in process smoother and more efficient. “The clients now have more time to prepare for the trip, more time to get ready… they aren’t rushing around trying to fill in the paper waiver.” On top of this, “it’s also freed up our staffs time, allowing them to focus on getting the trip ready and off on time.” As he said, leaps and bounds beyond where they were with paper waivers. 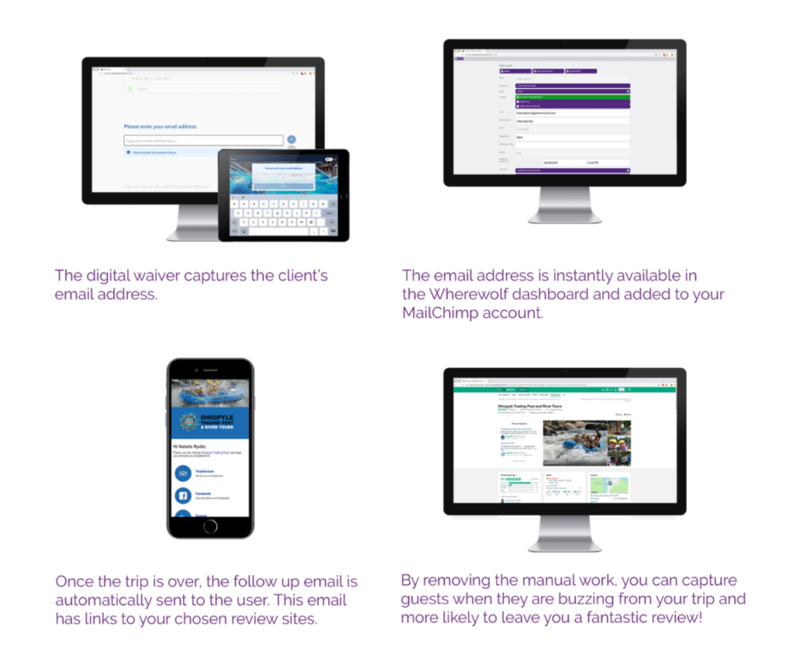 Not only has Wherewolf improved the efficiency of the check in process, offering a better customer experience and gaining them those all important 5* reviews, they can also use the data captured in the last six months to gain marketing insights. With the season at Ohiopyle Trading Post and River Tours coming to an end, Jeremy is looking forward “to going through all the data captured and using this to plan our 2019 marketing strategy.” Onwards and upwards they go!